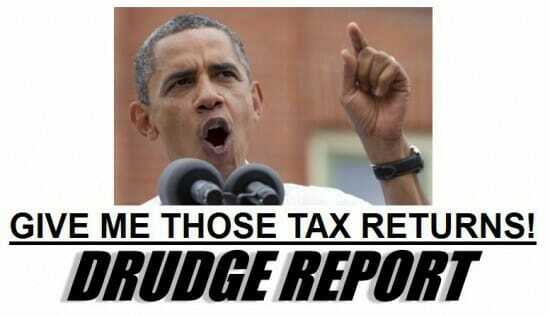 Obama demanded that Mitt Romney release more tax records. But he won’t release his own college records. Barack Obama’s re-election campaign kept up pressure against Republican rival Mitt Romney on two fronts Friday, launching a new ad defending the president’s record on Medicare while challenging Romney to release at least five years of tax returns. The TV advertisement – accusing Romney and running mate Paul Ryan of undermining the health care program critical to millions of seniors, came as Romney made plans to spend his time raising money in non-battleground states. That remains a top priority even with the election less than 12 weeks away and Obama making extended visits to toss-up states such as Iowa and Ohio. Obama campaign manager Jim Messina made the tax-disclosure offer to Romney campaign manager Matt Rhoades in a letter Friday morning. Messina said he was taking the step because Romney “apparently fears the more he offers, the more our campaign will demand that he provide.”Romney’s wife, Ann, has repeatedly stated that concern in interviews, arguing that the more the couple releases, the more questions are asked.